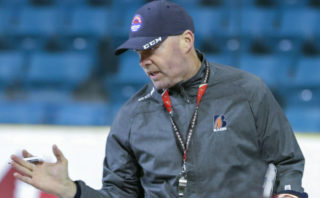 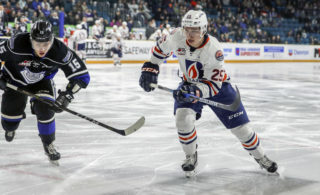 The Kamloops Blazers won 3-2 in Prince George on Sunday afternoon. 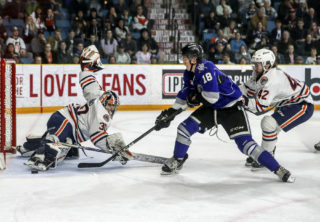 Dylan Ferguson had the win in goal with 24 saves. 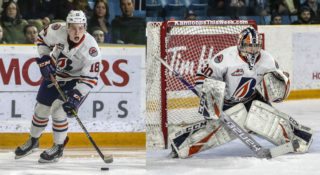 The Blazers return home for games this weekend as they host Spokane and Victoria.